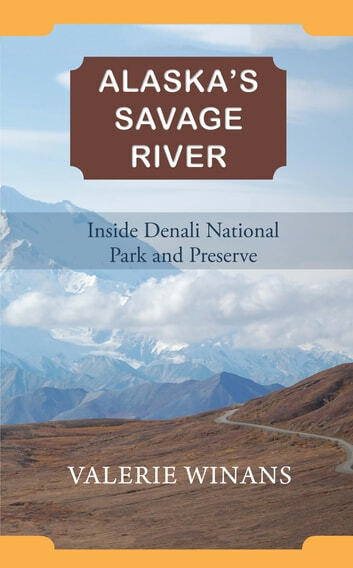 Inside Denali National Park and Preserve is a story about wayfarers in the heart of Alaska— campground hosts who quickly become enchanted with the savage River Campground in Denali Park and Preserve, its history, its wildlife, and its guests to the campground from all over the world. The campground is near the location of the first tent camp in the park where visitors came by horse and later touring car from the railway station twelve miles away. it's the first place along the park road where Mt. 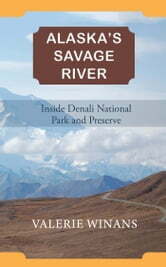 Mckinley, the highest mountain on the North American continent, can be seen. The stories of the early visitors— their desires to see wildlife and the mountain—are much the same as those of current campers. The people who are passers-by of this place may leave a legacy or a footprint, but they all take with them memories of a very special place. Life Isn't Always Good... Sometimes It's Crap!